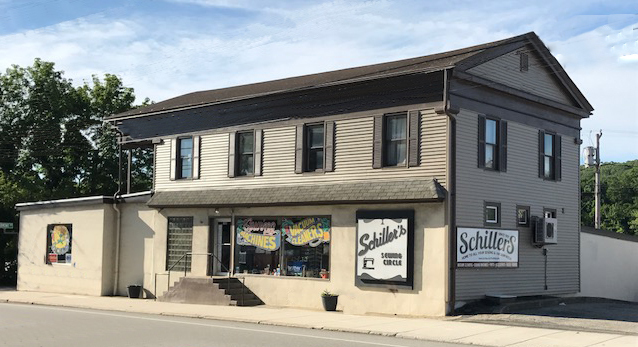 SchillersOnTheWeb is a virtual extension of our store located in Willimantic, Connecticut. 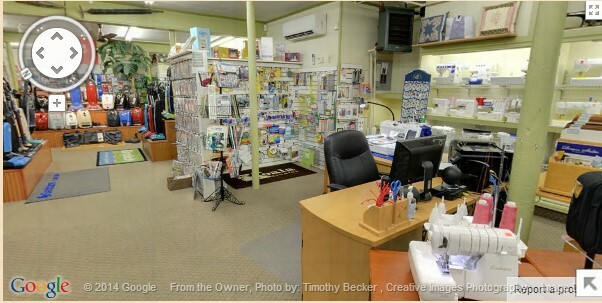 Since 1951 we have had the pleasure of providing our customers in Connecticut, Massachusetts and Rhode Island with the finest in sewing machine and vacuum cleaner products and services. Although we carry literally thousands of different products, we are retailers for Brother, Baby Lock and Elna sewing machines as well as vacuum cleaners from Miele (we are proud to be a Diamond Dealership), Simplicity, Sebo, Eureka/Electrolux and Hoover. In addition, we are a Factory Service Station for all brands that we retail. We repair and support what we sell as well as repair all brands of sewing machines and vacuum cleaners no matter where they were purchased or how old they are. In addition we provide unlimited free sewing instruction on any sewing machine that we sell. We have attempted (and we hope you agree) with this website to provide all our existing customers, and those of you who may never have either heard of us or visited our store, a look at the extent of the services, sewing machines and vacuum cleaners that we offer. Whether you simply need a minor part for your "old reliable" machine, or are looking to purchase the latest in state-of-the-art sewing from Brother, Baby Lock or Elna we certainly can help. There is no part too old or insignificant, no question too trivial that you should not ask us. No matter what your budget, we will listen to your needs and try to find just the right sewing machine or vacuum cleaner for you. We apologize, but due to manufacturer requirements, the vast majority of our sewing machines (and some vacuum cleaners) cannot be either sold on the internet or shipped. If you see an item that does NOT have a cart symbol unfortunately the sale of these items is likely restricted to in-store sales only. If you think that it is an item that is typically sold on the internet please feel free to contact us, we certainly can make omissions. If you have any questions please use the "contact us" section of our website or call us at (860) 423-6800 . Given all this...enjoy browsing in our virtual store, see and learn about the sewing machines, vacuum cleaners and services we offer, and come in and maybe take home that "perfect" sewing machine or vacuum cleaner. Come in to find YOUR reason! Come and take a VIRTUAL TOUR!! Click below! !